All colleges share similarities when it comes to the typical things, such as dorms, dining halls and a club for every interest under the sun. Like Iona, college campuses have their own culture, which takes some adjusting. But trust me—despite the learning curve when it comes to freshman year, you don’t want everyone to know it’s only your first year. It’s quite easy to tell who is a freshman at Iona—they typically carry around four binders and wear a lanyard around their neck with their Student ID attached at the end. Don’t let that be you. Learn How to Go Through Freshman Year at Iona College Like a Pro. You may feel tempted to call your parents to pick you up every weekend, hovering between the “call” button on your phone and throwing your phone across the room. I’ve thought about it. But it’s in your best interest to not go home. Instead, walk up and down the Loftus and East hallways. You could find your new BFFs and may even have fun (shocking). Beyond that, campus has a lot to offer, and you don’t want to miss out. Some of them include joining an intramural sports team such as volleyball or soccer. If you’re more of a watcher than a player, you could watch rugby. If you’re not into sports, students like to hang out at Starbucks. I promise at any hour of the day you will see someone that you know there looking for a tasty drink and genuine conversation. No, it doesn’t make you look cool. You’re an automatic target and an obvious freshman. Keep it in your pocket, or in one of those sticky cases on the back of your phone. It’s much more convenient that way and a lot less noticeable. If you don’t, you won’t enjoy your time here. Join a club such as The Ionian (the school paper) or check out Greek life. Also, sports teams such as baseball and basketball are prominent on Iona’s campus. You will find people that you share common interests with, and they will turn into your go-to people. Once a Gael, Always a Gael! 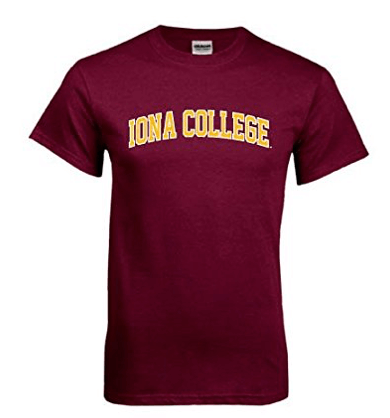 It may seem silly, but it really is our school’s motto, along with “Move the World.” Rock your maroon and gold Iona apparel and walk around campus with pride in being a Gael. Most, if not all of the students here love embracing, sharing and celebrating Iona. The Gael is a busing service for Iona students that can take them to the train station as well as New Roc City, which has restaurants such as Applebee’s and Texas Roadhouse. As freshmen, you aren’t allowed to bring a car on campus (even though there are ways to get around it). I’ve taken my fair share of rides on the Gael, but they are quite the experience. The drivers don’t necessarily follow the speed limit, but the rides are short, thankfully. In brief, be sure to brace yourself, and if you can, find a friend with a car, or call Blue Bird Taxi Service. You’re welcome. To get across campus, you need to cross the famous North Ave. Students tend to not look both ways while crossing this busy road. Make sure you pay attention and keep an eye out. I know you don’t want to lose those Snap Streaks, but the drivers of New Rochelle really don’t stop for anybody. Food makes the world go round. Having money to eat on and off-campus is a blessing in itself. 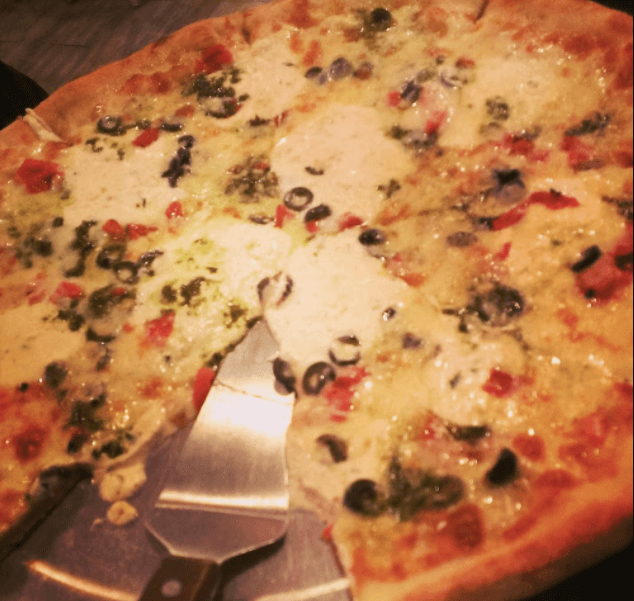 Some of my favorite places to go include Gemelli’s, is an Italian-style restaurant. I’m a sucker for their grilled apple salad. I’m also a fan of RocBody, a health restaurant where literally everything there is good for you. Their baked chicken tenders and sweet potato fries are definitely my weakness. East hall is the only dorm on campus located on top of a hill, known as the “East Hall Hill”. On nice spring days, students that live on and off-campus come, sit and enjoy the day. Many of us even go to Starbucks, right next to East hall, and chill with a yummy drink. 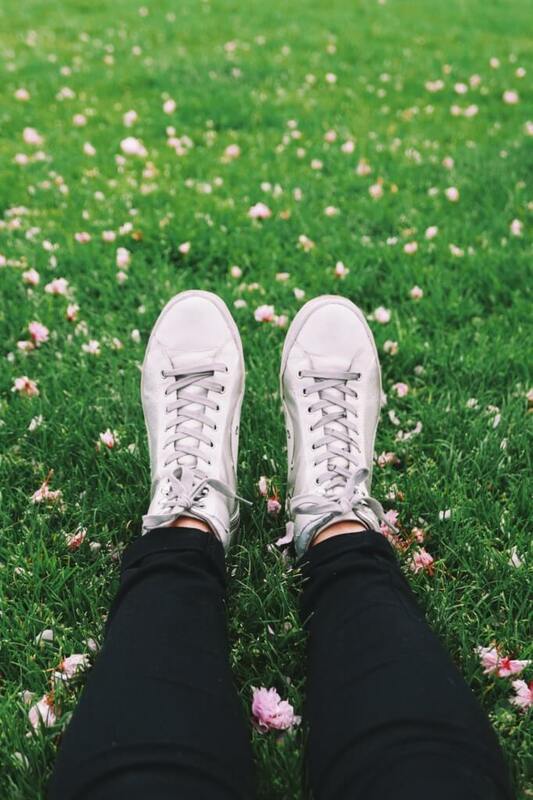 It makes for a nice way to bond with your friends, take in the fresh air and relax. Across from Loftus, Hales and Conese dorms is the deli-mart. You’ll always hear really good music playing, along with positive vibes. You also want to befriend the owner, Mo. He’s a lot of fun before and after a night out and he is always good for that like in Insta. It goes by way too fast. Coming into my spring semester of junior year, I can tell you that your time at college flies. Iona shapes you into the person you are meant to be, and helps you find your way to life-long friendships. Don’t take this time for granted. Be adventurous, get out of your comfort zone, challenge yourself and have fun. Before you know it, you’ll be wishing you could come back. Hi! My name is Brianna and I am currently a Junior at Iona College in NY. I am majoring in Mass Communications with a concentration in Public Relations.